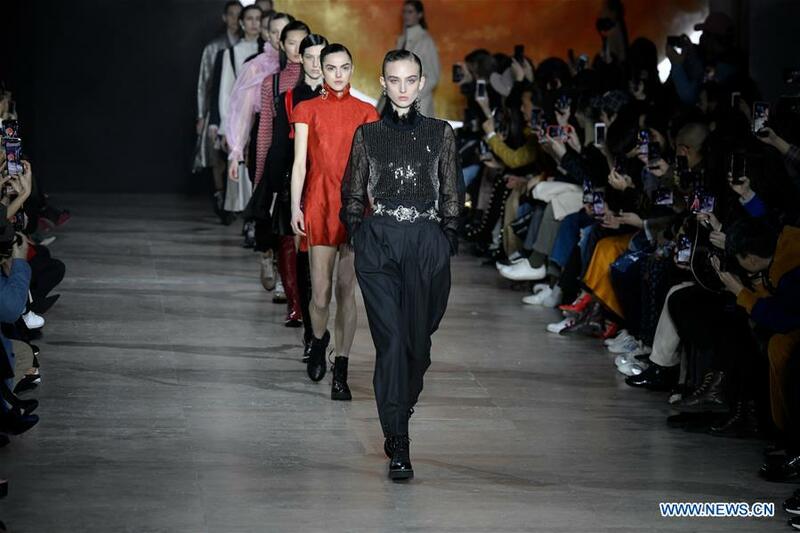 Creation of Shiatzy Chen Presented at Paris Fashion WeekMarch 7, 2019Creations of Shiatzy Chen for its Fall-Winter 2019/2020 Ready-to-Wear collection were presented during Paris Fashion Week in Paris, France, March 4, 2019. 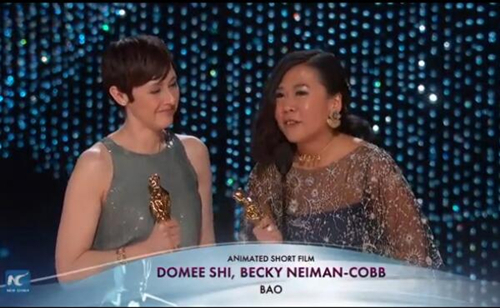 Chinese Canadian Director's 'Bao' Claims Oscars Best Animated ShortFebruary 26, 2019Chinese-centric Bao claimed Best Animated Short at the 91st Academy Awards ceremony, or the Oscars, held at the Dolby Theatre in Los Angeles on Sunday. 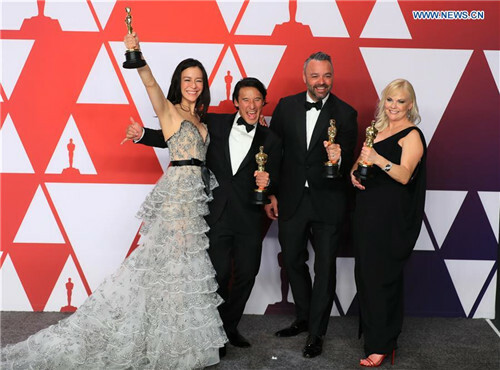 Chinese American Directors' Film Claims Oscars Best Documentary FeatureFebruary 25, 2019Free Solo, a documentary directed by Chinese American directors, claimed Best Documentary Feature at the 91st Academy Awards ceremony, or the Oscars, held at the Dolby Theatre in Los Angeles on Sunday. 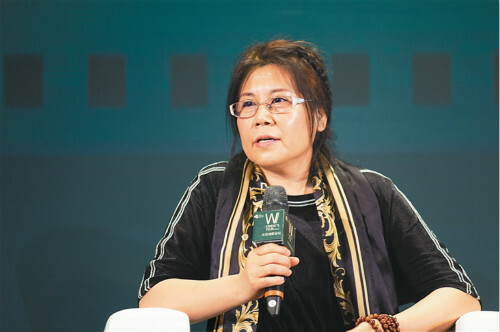 Hainan Island International Film Festival Holds Women's ForumDecember 27, 2018Hainan Island International Film Festival held the Women's Film Forum in Sanya, a city in south China's Hainan Province, on December 12, according to media reports. Red Carpet Ceremony of 1st Hainan Int'l Film FestivalDecember 17, 2018The first Hainan International Film Festival closed on Sunday in the tropical coastal city of Sanya in the country's southern-most island province of Hainan. 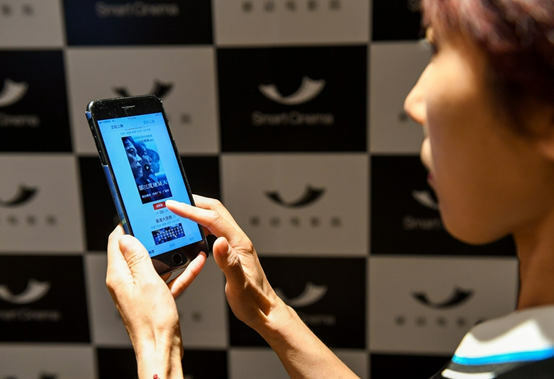 The film festival is one of Hainan's first series of projects in building itself into a pilot free trade zone and a free trade port.